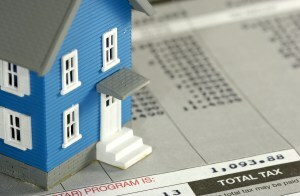 Cook County Property Tax Assessment Appeals Attorney | Fournier Law Firm, Ltd. If you believe your residential or commercial property is over-assessed, Fournier Law Firm, Ltd. can assist you throughout the assessment appeal process. We will assist you in seeking a reduction of your property’s assessment in order to ensure that your real estate taxes are appropriate. To schedule an evaluation for your property tax assessment appeal call 630-792-1000 or simply complete our online contact form and someone will contact you shortly.